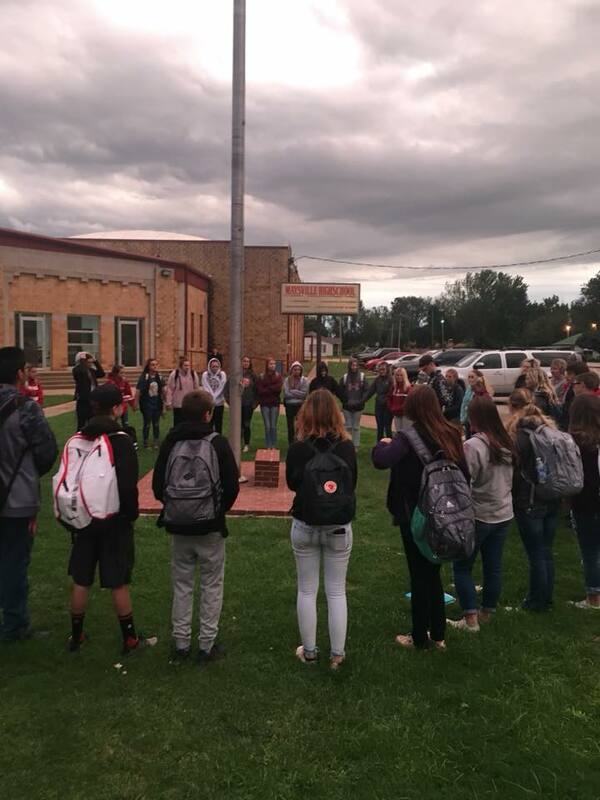 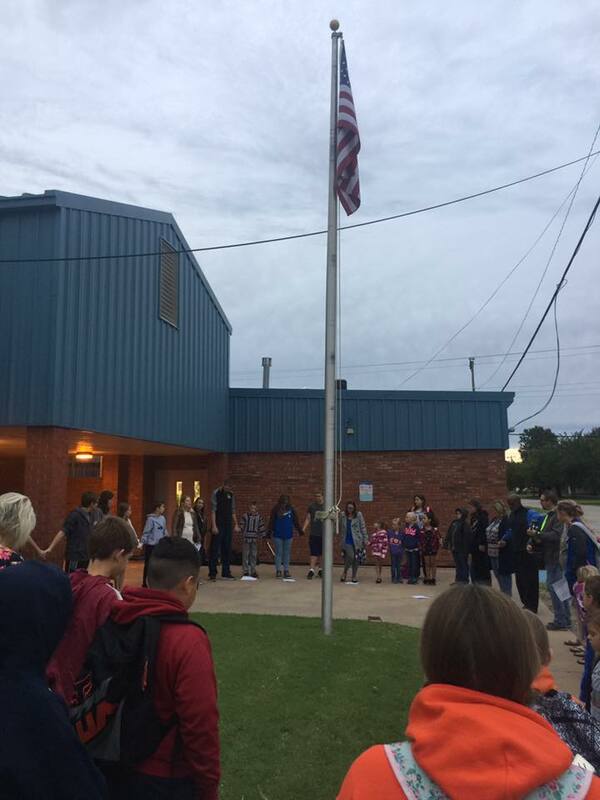 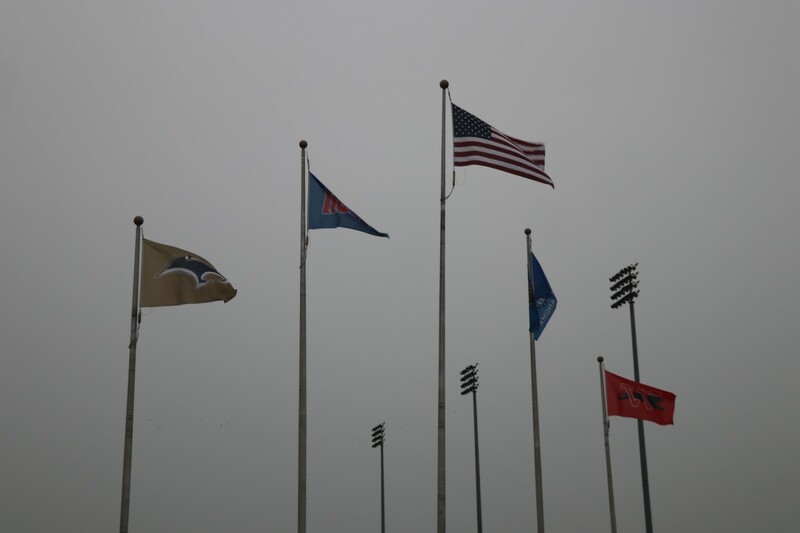 Each September, students globally gather around flag poles at schools to observe a time of prayer. 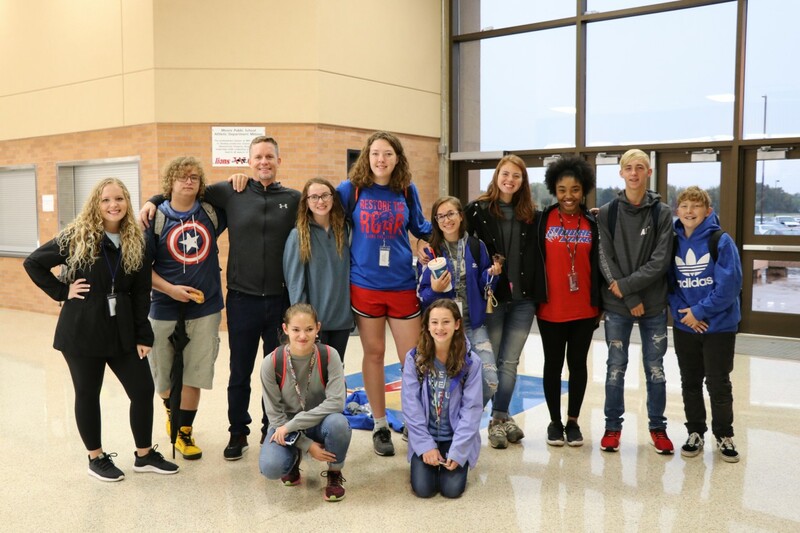 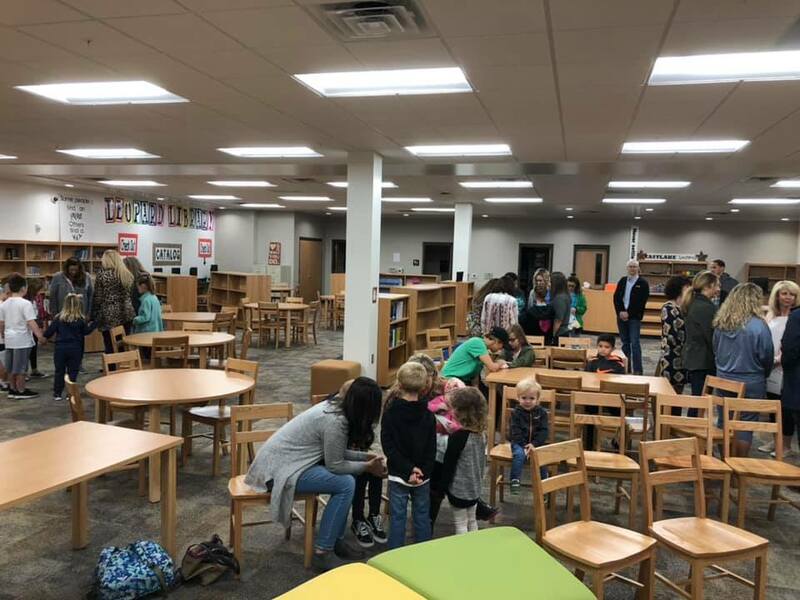 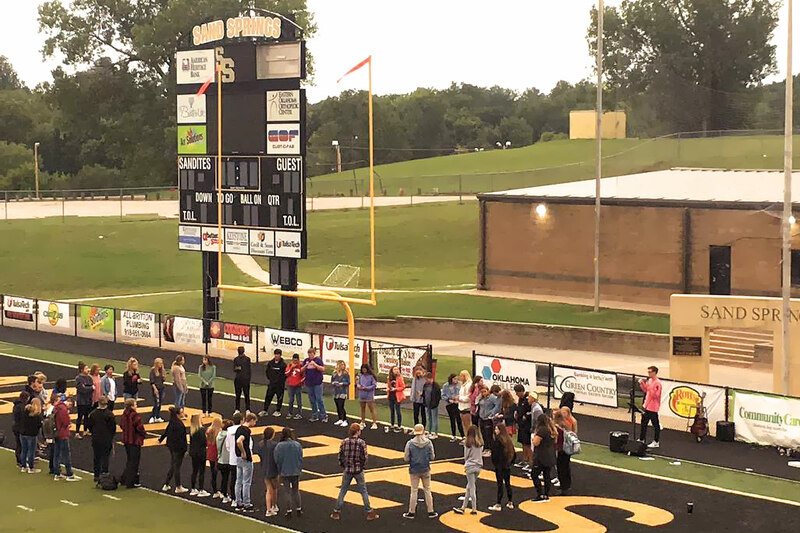 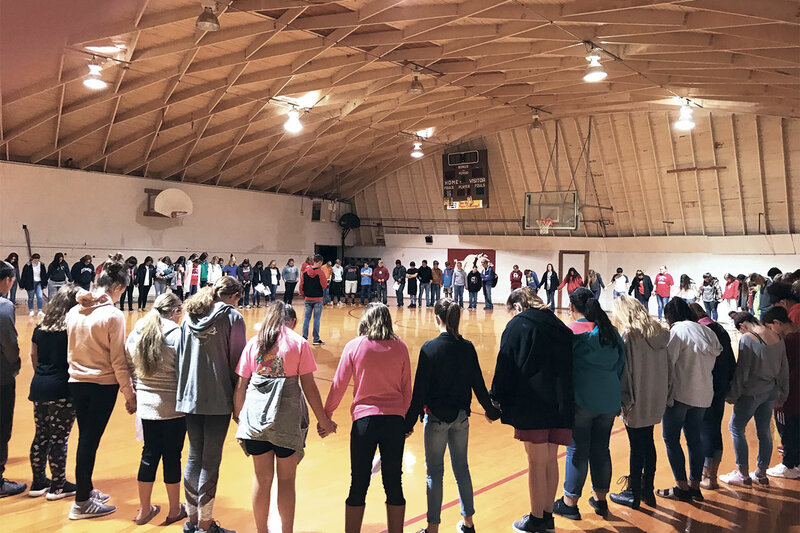 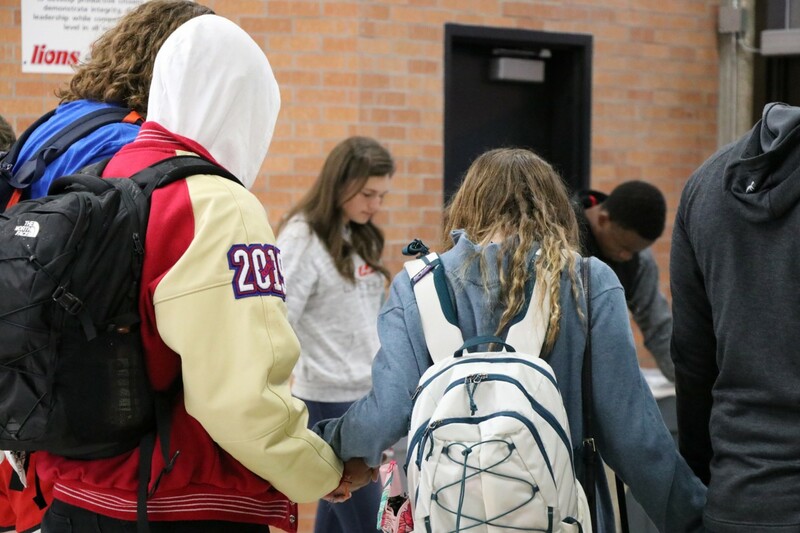 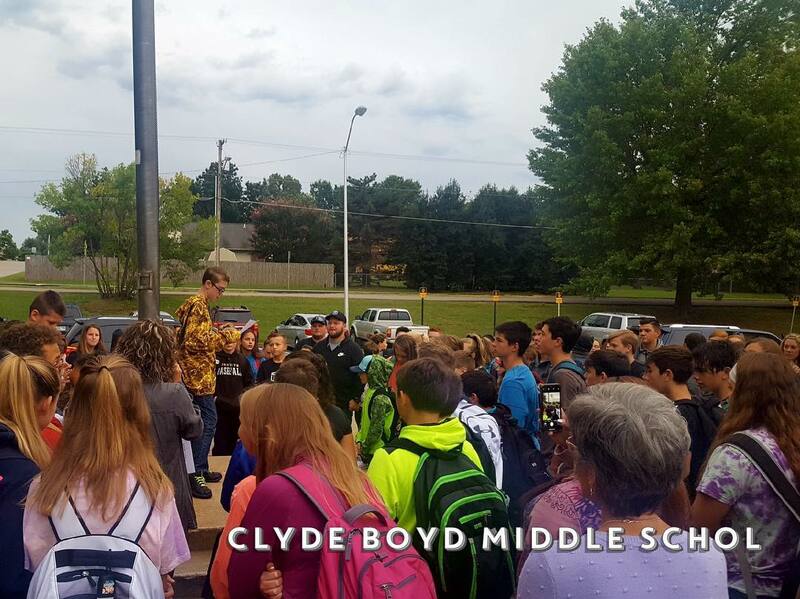 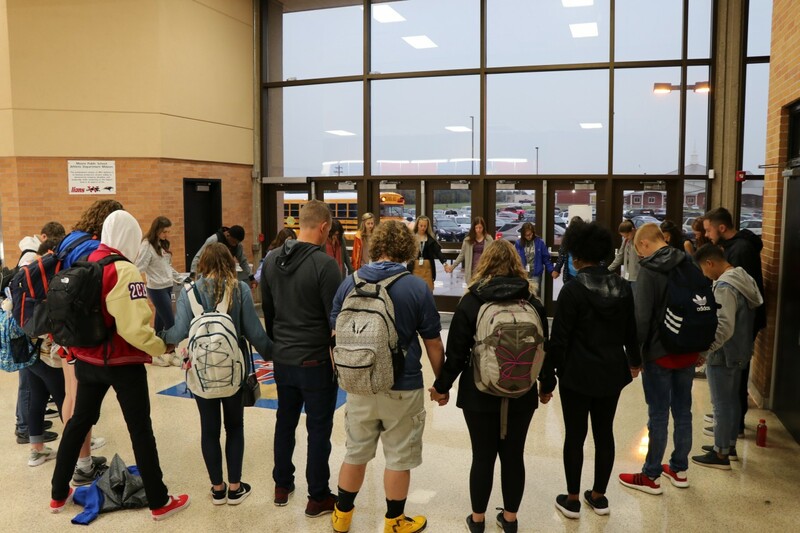 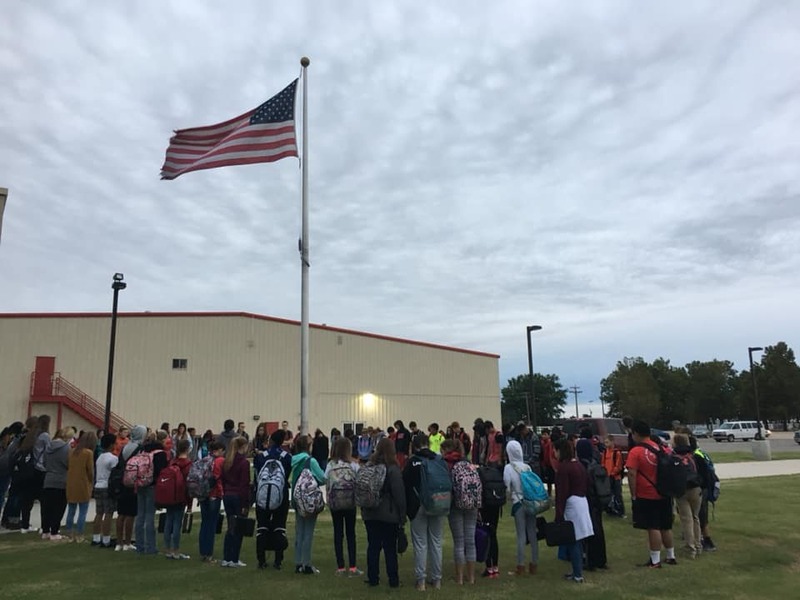 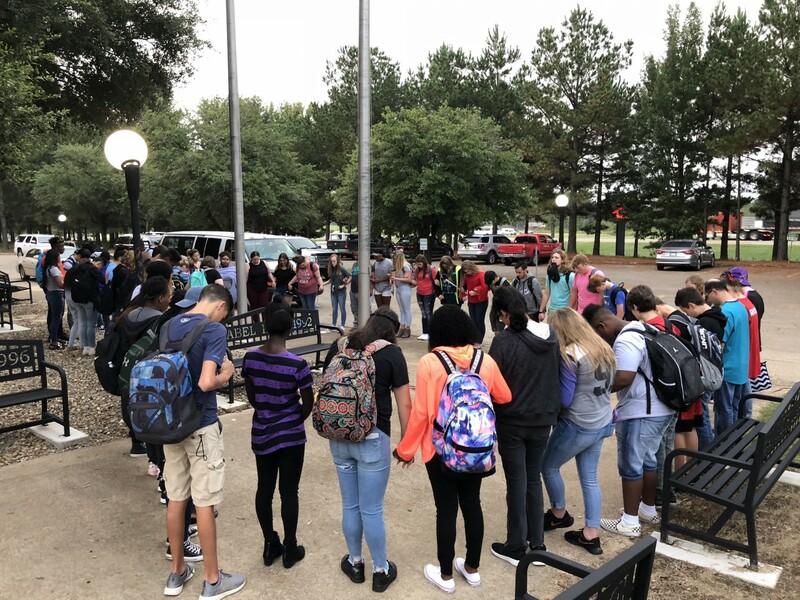 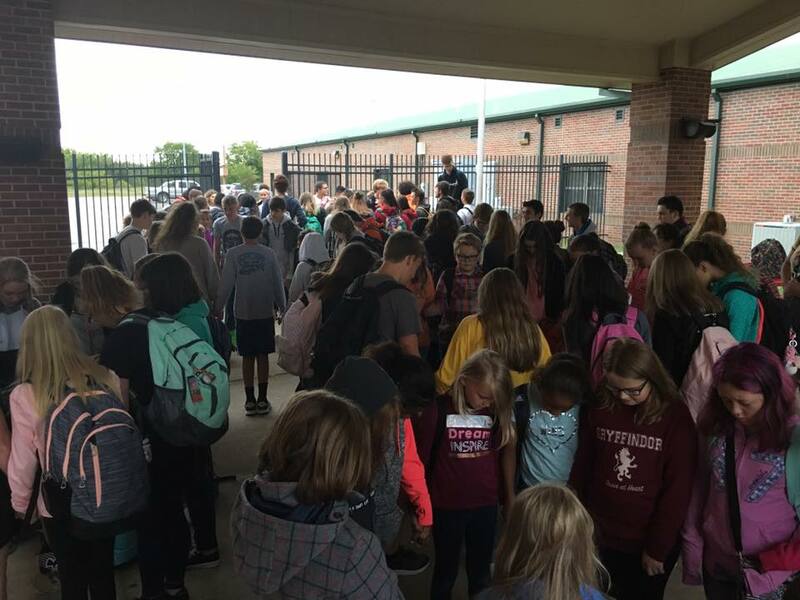 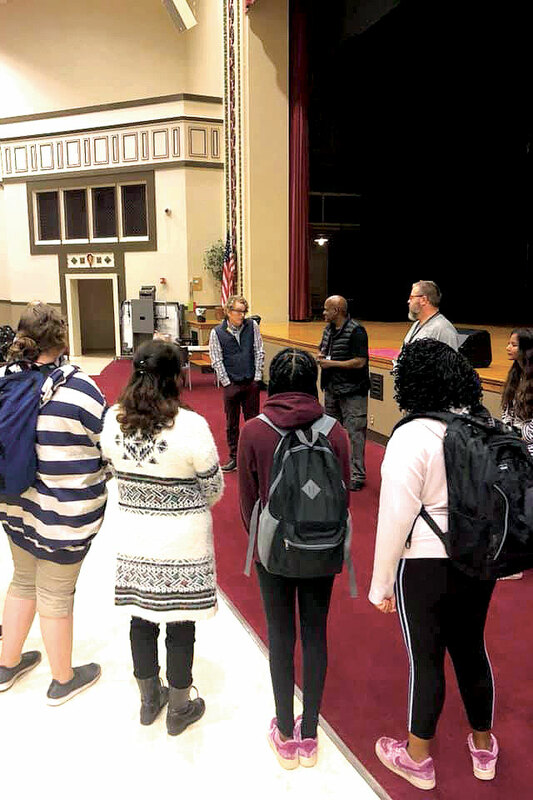 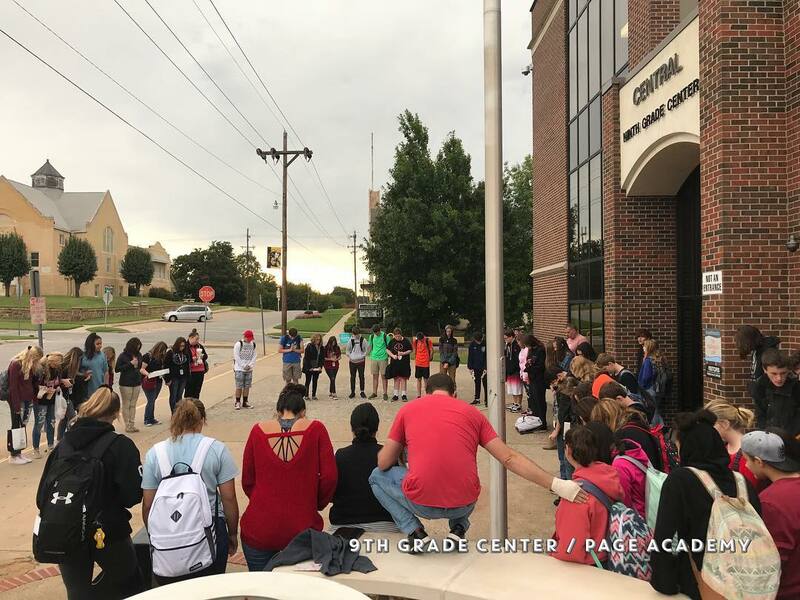 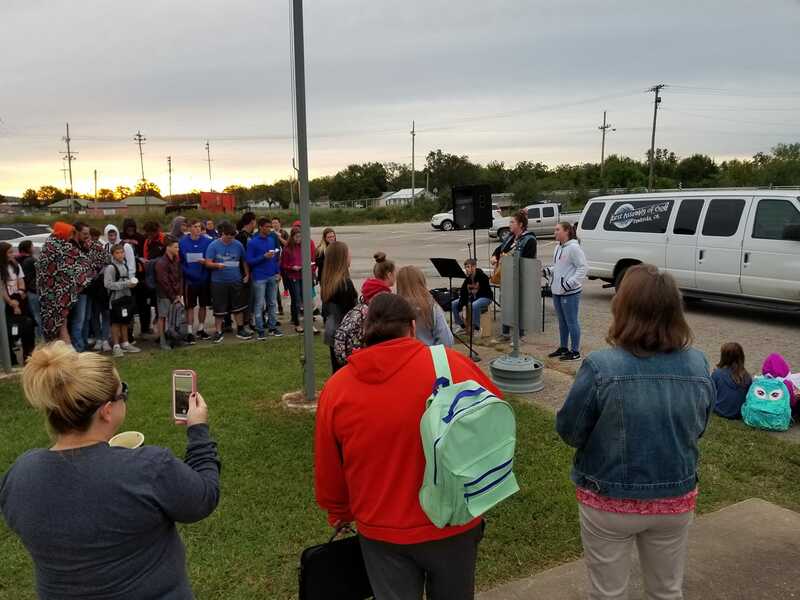 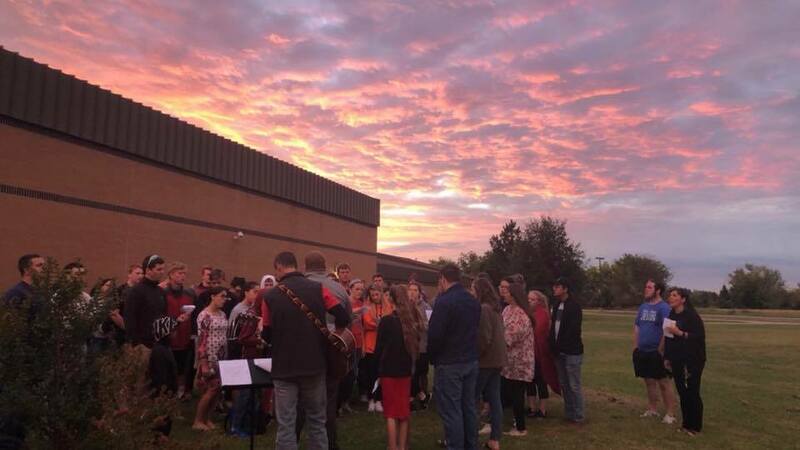 This event is known as See You At The Pole (SYATP), and it has challenged students to pray for their schools, classmates and communities for nearly 30 years. 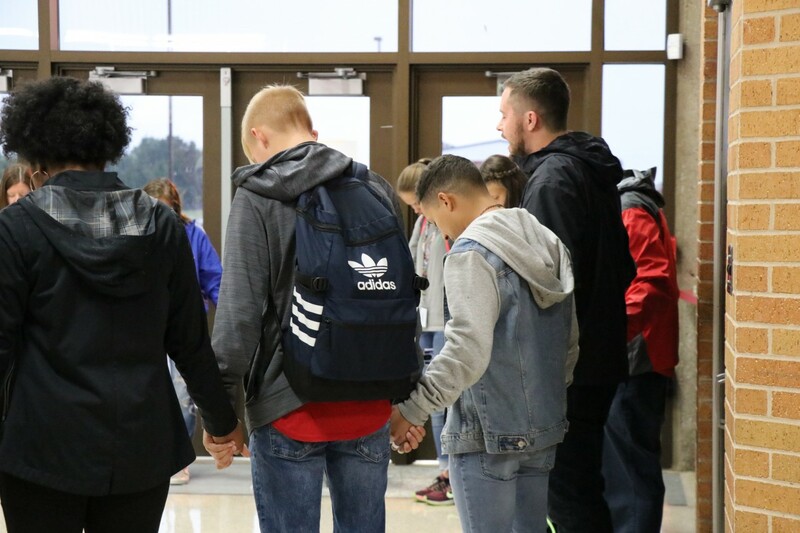 View photos from around Oklahoma in the gallery below.